I don’t like New Year’s resolutions very much. For me, they usually end in failure. Then I compare myself to my Facebook and Twitter friends who seem to be rocking theirs, and I feel even worse. I think I’ve figured out what’s wrong with my resolutions: they all focus on less. This year, I will work on weighing less. I will spend less this year. I will eat less (in general) and less sugar, chips, etc. (in particular). I will spend less time on social media. I will watch less TV. Instead of all the focus on what I shouldn’t be doing, what if I decided to make resolutions that focused on more? This year, I will spend more time reading books that feed my soul. I will spend more time playing with and enjoying my kids this year. I will spend more time being thankful for what I have instead of spending money on things that leave me—and my bank account—empty. I will be more attentive to my husband and children when they talk to me. I will connect with friends and family more (phone calls and letters, not texts and social media). I will take care of myself: get more sleep, make wise choices in what I eat, watch, and read, and do things that feed my need to be creative (crochet, sew, write, paint). When I look at those two lists, I definitely prefer the second one. Who doesn’t want more instead of less? But what’s even more important than how we phrase our resolutions or goals, or choose one word for the year, is that we spend time with God, reading His Word, praying, and asking Him what His plans are for us for 2015. If we fail to do this first, then all of our plans for the new year are bound to fail. Despite feeling like we have to do so much on our own, we’re really not in this mothering thing alone. God is with us every step of the way, and He has great plans for us and for our children. We just need to stay close to Him, seeking Him every step of the way and letting Him help us through each day of 2015, and every day after that. One Thing Remains ~ Song Of The Week! 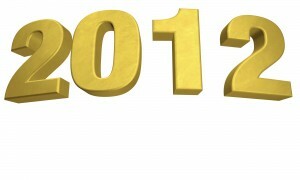 2012 is out, over and done. Enter 2013. As I reflect on last year, I realize it was filled with both good and bad. Thankfully, the good is what jumps out to me the most. 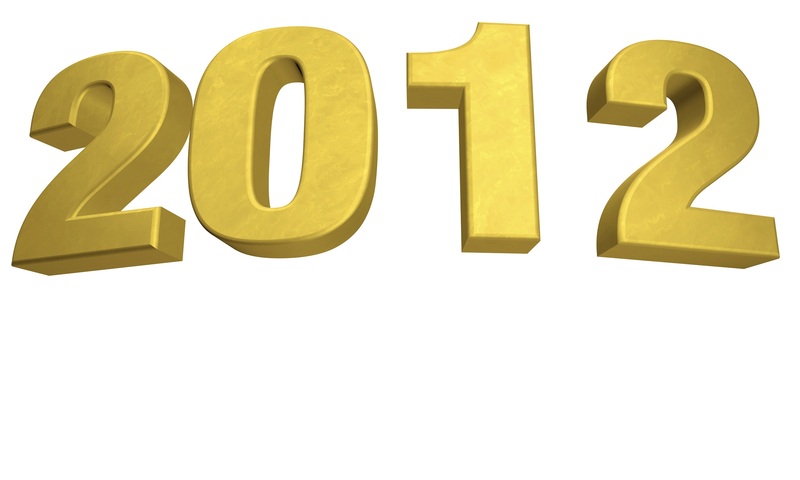 I’m sure that everything in 2013 will not be perfect, but I plan to enjoy it as much as possible. I have the choice to focus and zero in on everything amazing and not dwell on the negative. We all have that choice. No matter what happened in the year 2012, one thing remained true. And no matter what happens in this new year of 2013, that one thing will still remain true. God’s love never fails, it never gives up, and it will never run out on me or you. I am so thankful for that remarkable love that He has for us. No other love will ever be able to compare! It’s that time of year again! You know, the time where we all claim we’re going to be healthier, exercise everyday, more organized, you name it. I am SO sick of making resolutions. This year? I’m calling them Revelations. More time in prayer. There can never be enough. Achieve healthy living. Not just talking about it. And not just for the month of January. Create a schedule and live an organized life that is meant for me and my family, not someone else. What works for other families is great, but our family is unique, therefore we need something to fit us. Use my crock pot more. Hang out with friends more often. And there you have it! 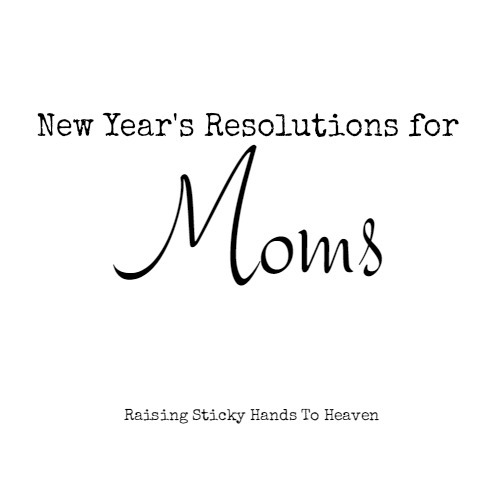 One plan I have for New Year’s Day is a New Year’s Day Planning Retreat as posted by Erin Odom over at Keeper Of The Home. I read this blog post last week and knew instantly that this is something that would be helpful to me. What are you doing differently this year? What are you doing to achieve the goals and make it different than years past?